At Alpine Door Service, our goal is to provide you with quick and excellent solutions to all of your door needs whether you’re a single individual, family, apartment complex, small business, or corporation. Each customer is valued at Alpine Door Service and we want to give you the best door service so that you know you have someone to count on whenever the situation arises. We provide installation, repair, and replacements on all types of doors. Below are just some of the types of doors that we work on. Call us today at (817) 332-4442 for a free quote for your commercial door service or installation! We at Alpine Door Service provide the most reliable and effective residential entry door repair and commercial entry door repair service. We have the expertise and necessary skills to ensure that you get the outstanding service that fulfills all of your needs and ambitions. Our team is fully resourced with cutting-edge technology to give you the finest results for your required entry door installation services. Alpine Door Service offers all of these services at extremely justified and affordable rates for your ease and comfort. Exterior doors: Your exterior doors are symbols of your creativity and style. 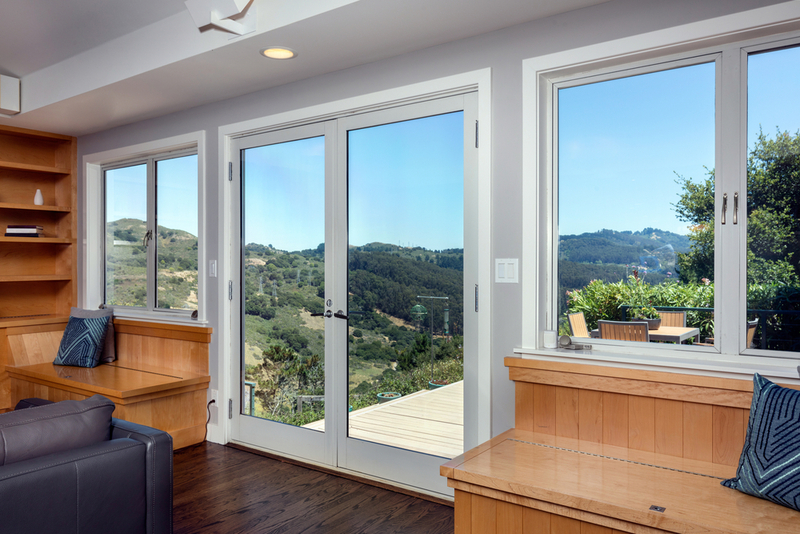 From front doors to patio doors, Alpine Door Service can help you pick the right exterior door for your specific goals. Then we can help you install it at a time that’s convenient for you and at a price that’s affordable and fair. 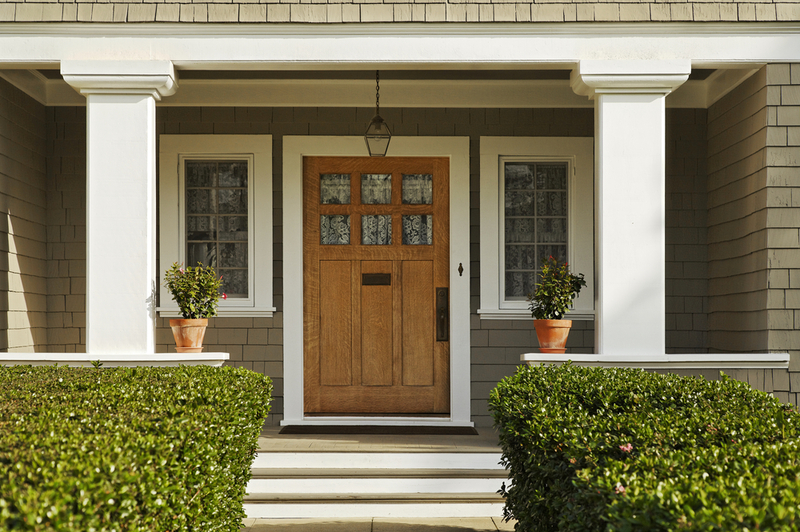 Make sure that your house makes a good first impression on your visitors by letting a professional assist you in installing an exterior door. Interior doors: Your interior doors complement your home’s decor. Doors for your bedrooms, bathrooms, pantries, closets, and other spaces are all serviced by our business. Ensure that you have a coordinated look throughout your house by employing the advice and expertise of our professional door technicians. Don’t risk damaging your hardware or surrounding area and let us do all the work for you! Depending on your comfort and budget, we offer a large variety of wood doors. Ranging from solid to laminated, we provide a range of choices for your every need and requirement. Giving top quality doors and reliable services, our team is well skilled to cater to all of your tailored needs. Nothing can break the epitome of elegance that comes with our handsomely designed wood doors. Providing accurate insulation and strength, we offer unmatched deals in wood door repair in Fort Worth, TX. We at Alpine Door Service provide the most affordable and tailored hollow metal door services in Fort Worth. Hollow metal doors are another option for exterior uses preferably. It may be used for both commercial and residential entry doors. This gives a sense of solid image for the entry door installation. 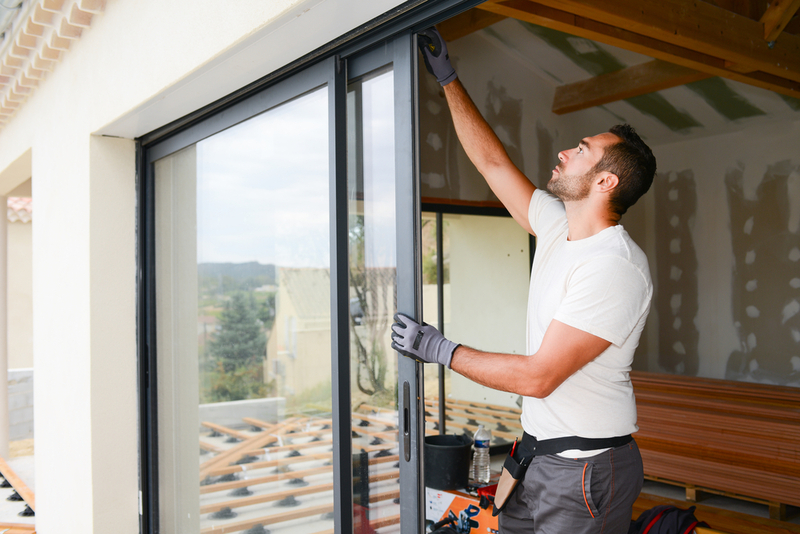 Alpine Door Service offers door repair and door remodeling for hollow metal door repairs as well as providing competent and reliable services. 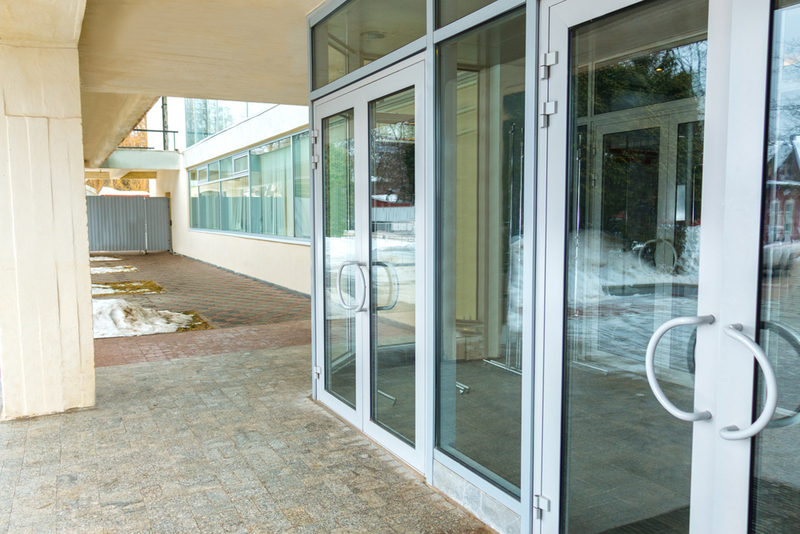 Aluminum doors are a popular choice in commercial entry doors because of its property of adding strength and durability. These doors are easy to maintain and prove very cost-effective on the pocket. Being one of the most acknowledged door repair companies in Texas, we offer installations and repairs for your existing doors too. Call Alpine Door Service 24/7! At Alpine Door Service we understand there is no set schedule for emergency door needs and are here available when you need us most. Feel free to call us any day or night to come to your aid. You can contact us by phone or email and we will get to you immediately!